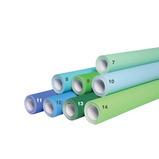 These extra wide poster paper rolls are ideal when you have a larger area to cover. 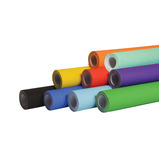 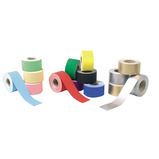 Each roll has a high quality coated surface with excellent non-fade properties. 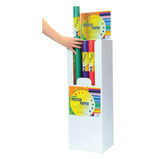 A great value display solution! 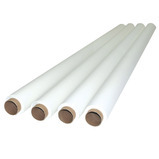 This economical poster paper lifts every display and can transform dull rooms and walls. 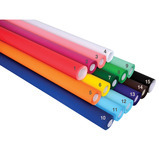 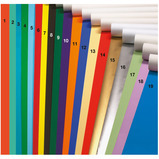 High quality poster paper assortment in sheet form. 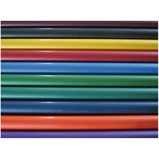 A superb range of colours with high quality coated surface and excellent non fade properties. 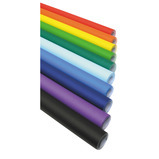 Use for those eye catching wall posters, backgrounds and displays where exciting vivid colours are required. 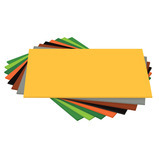 Easy to cut and fold. 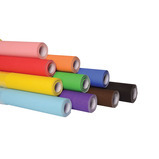 This paper is made from 100% virgin fibre, a mix of long fibre and hard woods which gives the product its extra strength. 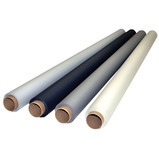 The machine glaze and strength of this paper allows displays to be featured for longer. 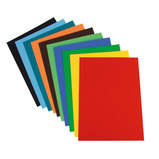 The surface is wipeable and the satin finish does not detract from work being displayed.